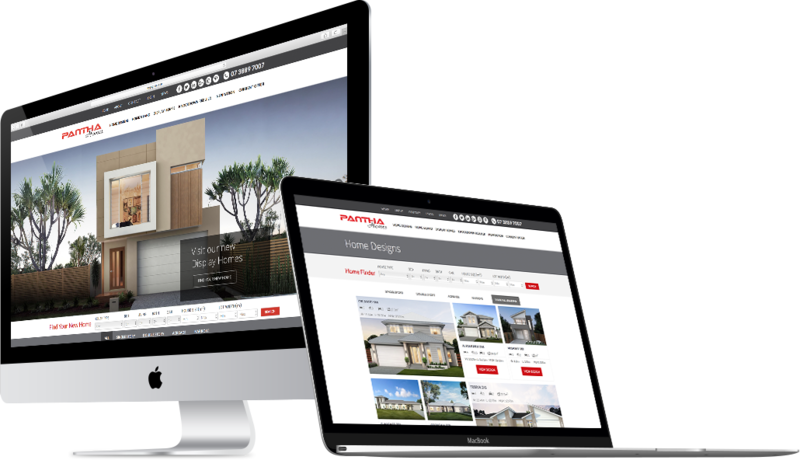 Magik Digital was engaged by Pantha Homes to review, develop and improve the company’s existing website and transform it into a polished, professional site. Magik worked alongside the client to determine a range of digital solutions to create a point of difference for Pantha amongst its numerous competitors in the home design and building industry. As a project home building company offering a diverse series of home designs and packages, Magik Digital realised the importance of showcasing the volume of designs Pantha Homes are able to offer. 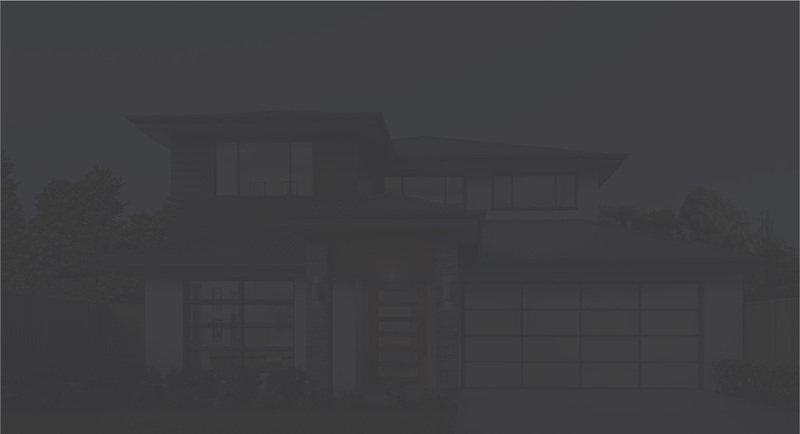 A unique home filter design finder on the website’s home page – ‘Find Your New Home’ – enables visitors to easily narrow down their home search, with filters including the type of house, number of rooms, house size, and land size. The filter has been designed to sort houses into specific groupings and ensure the user experience is as smooth as possible. The home page also features a range of home designs to facilitate easy access to various designs, as well as images of display homes that reveal specifics and location of various display homes open for viewing, allowing for easily accessible usability. As an integral part of any businesses’ site, Pantha’s customer testimonials have also been included on the home page in an easy-to-read format, along with a user-friendly enquiry/contact form, which is conveniently located on every page of the website. Within the website, each home design is presented in an attractive, brochure-like appearance emphasizing each design and with clear, easy to find dimensions and floor plans, a range of façade options to suit specifications, and all-in-all an extremely effective yet simple enquiry mechanism showcasing the extensive range of design options available. The website also features home and land packages where visitors are able to browse a range of packages to suit their style and budget, as well as a ‘Knockdown and Rebuild’ tab, providing valuable information on replacing your existing home with a newer, contemporary home on your current block. Under the ‘Inspiration’ tab, the Pantha Homes gallery comprises an impressive visual gallery dedicated to various rooms and facades. Just click on a particular room to reveal multiple images for easy referencing, e.g. ‘Bathroom 8’, ‘Façade 15’, to assist in building your dream home. 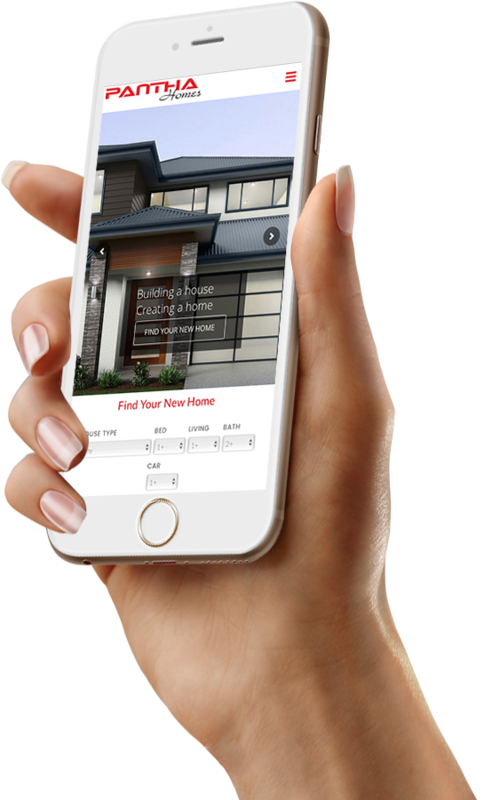 Website mobile usability and compatibility is becoming increasingly necessary, and the Pantha Homes website was built by Magik Detail with this in mind. The site is extremely mobile friendly, which is paramount considering around 40% of the company’s website traffic is from a mobile device. The mobile option offers a user-friendly filtration tool that allows for easy home design searching including specs and floor plans, and overall use. 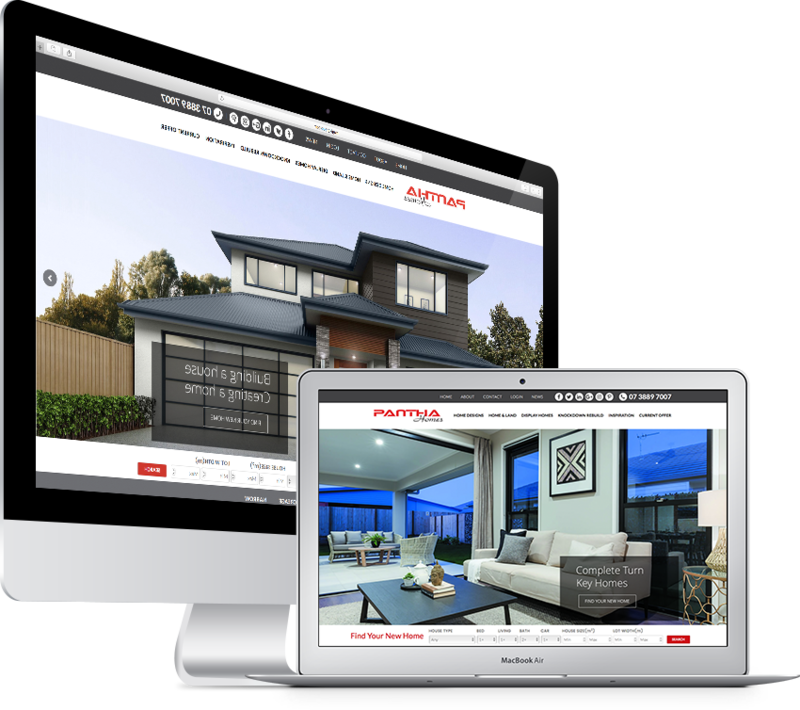 Ultimately, the new Pantha Homes website has resulted in a positive and increased Google ranking response which is critical to the company in a highly competitive building, design, and renovation industry.